Goblins. They may be weak, get in the way, and cause as many problems as they solve... but at least they're cheap. Thankfully, they're not the only thing around that you can hire to help take care of your dungeon, though it might be where you have to start out until you can build up resources to get something better. Such is the case in Goblin Glory, a new deck-building game from Lefty Games that's up on Kickstarter and looking for some funding love. In the game, players start out with a small deck of cards that they can then use to build up their followers as well as their dungeon. As you gain more and better resources, summon monsters to go attack your opponent. 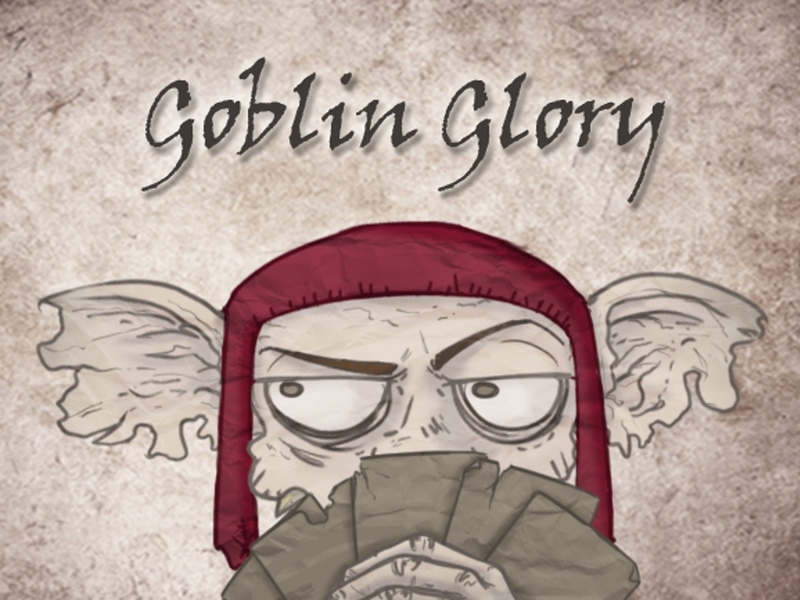 Goblin Glory is a bit of a mix of games like Magic: the Gathering and Ascension. As you play, you'll refine your deck, depending on what strategy you want to use in order to take down your opponent. Only one can be the true master of all the dungeons and you need to try and make sure that's you. The campaign is up now and is set to run for another 23 days.